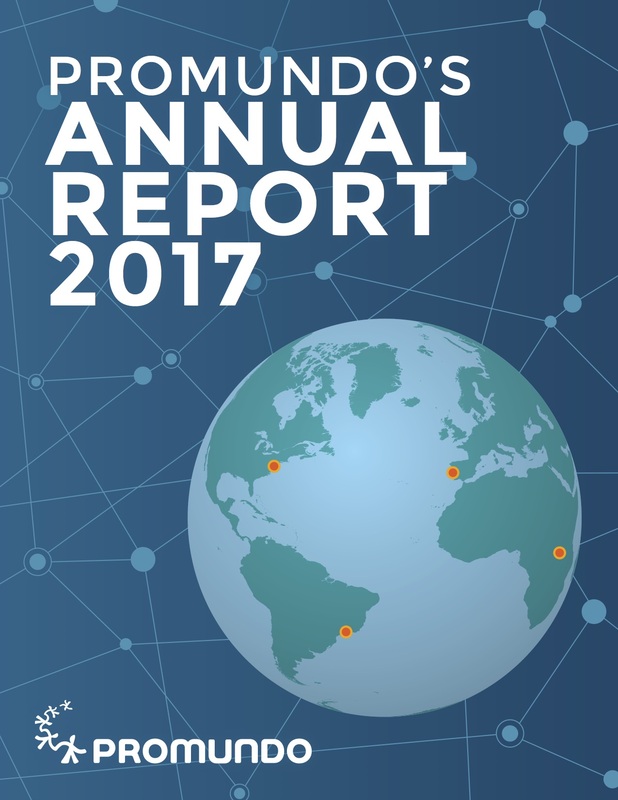 In 2004, Promundo’s programmatic mission was reformulated to prioritize the development, evaluation, and dissemination of social technologies. Among the year’s activities, Promundo led the formation of Program H’s Alliance H (Alianca H), a global alliance of organizations that seek the promotion of gender equity among youth. 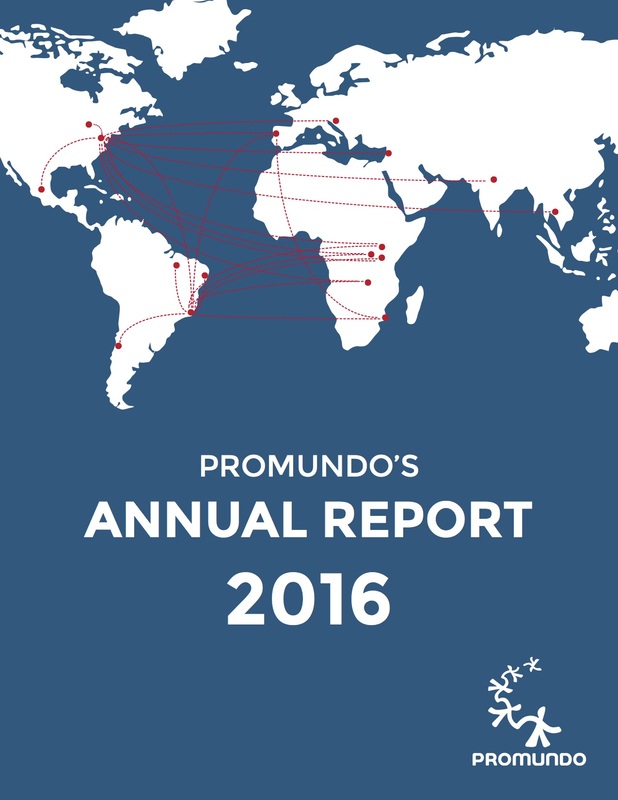 Promundo also developed two new complimentary projects: Project D, which was devoted to the reduction of homophobia among youth, and Project M, that sought to encourage the empowerment of young women in low-income communities. 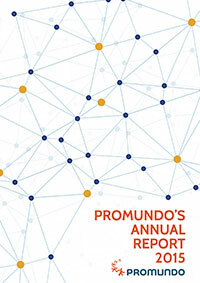 In the same year, due to positive experiences in Program H in various parts of the world, Promundo was selected by Brazil’s National STD and AIDS Program (Programa Nacional de DST e AIDS) to participate in the International Centre for Technical Cooperation ( Centro Internacional de Cooperacao Tecnica).